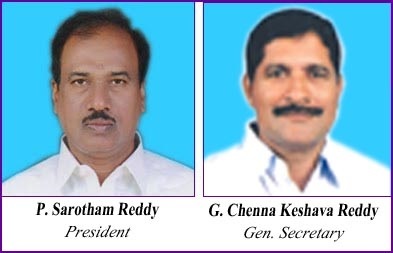 Telangana Employees As per G.O.Ms. No 83 Dt. 05 12.2015 contribution Non Gazetted employees is Rs. 100/- Gazetted Officer is Rs.200/- Non Gazetted towards Flag day Fund. All Heads of Department and all Heads of Officers, Drawing and Disbursing Officers shall recover the above said amounts and remit the same to the Savings account of the Director, Sainik Welfare, Telangana, Hyderabad. Telangana Sainik Welfare (Flag Day Fund) contribution into the account of Director, Sainik Welfare, HyderabaD Vide G.O.Ms. No. 46 Dt. 28.10.2014.